I don’t get notification when a specific user sends me a chat message? Most probably you have muted the notifications from that user. Please click on the bell icon in the chat window right above the send button. Android, Brosix Application, Features, Linux, Mac, Mobile, Web client, Windows. How can I change the font and the font size in the chat? Can I send a message if the recipient is offline? 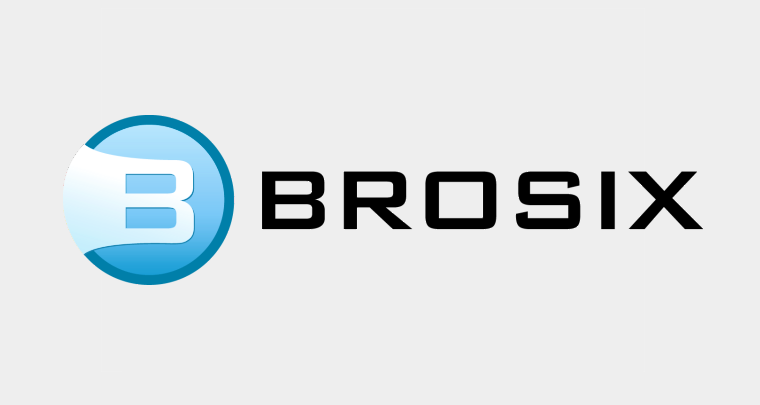 Android, Brosix Application, Brosix General FAQs, Linux, Mac, Mobile, Web client, Windows.